It is natural to feel nervous before undergoing even a minor surgery. The outcome is unknown hence the patient is bound to feel anxious. 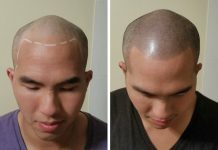 Although natural, anxiety and similar feelings hinder the process of hair transplant. 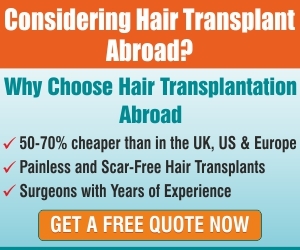 One must understand that hair transplant is a nothing but an easy procedure to do away with the baldness. So, the anxiety and nervousness must not be there as it is an easy process, very close to natural. What is the outcome? 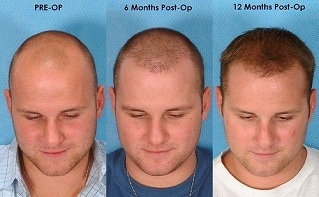 Counsellings for hair transplant acts as a pacifier and eases the patient. On the day when the transplant is planned, the surgeons show the markings of the donor area and the bald area. Some pictures are also taken to show them to the patient. Consent is taken which is usually written and varies from clinic to clinic. Other than this, the pre-medication control the anxiety and makes the patient comfortable. The common treatment begins by giving local anaesthesia to the scalp. 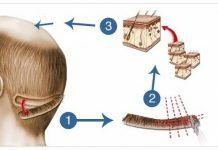 This makes the scalp numb, initially making the patient uncomfortable, but gradually reducing the discomfort. The patient is made to watch TV, or involve in activities which she/he likes. Simultaneously, the procedure is being done. Any renowned clinic or doctor, will take the onus of any infection which may be caused due to the hygiene factors. Most clinics maintain a good hygiene and sterilize the instruments before using. This is the standard operating procedure at the clinics. Further still, if the patient’s body is prone to any kind of minor infection, antibiotics are given in order mitigate that. Therefore, every measure is taken to ease the process and make it comfortable for the patient.